Presenting the case for the Blue Jackets' trio of Panarin, Atkinson and Dubois. Plus, a grand larceny took place in the Nino Niederreiter trade. 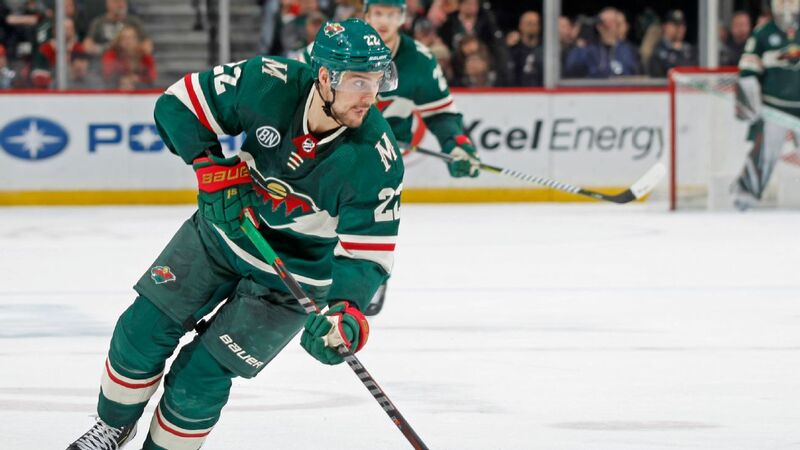 The Minnesota Wild have acquired center Victor Rask from the Carolina Hurricanes for left wing Nino Niederreiter, in a swap of underperforming but still young players on long-term contracts. 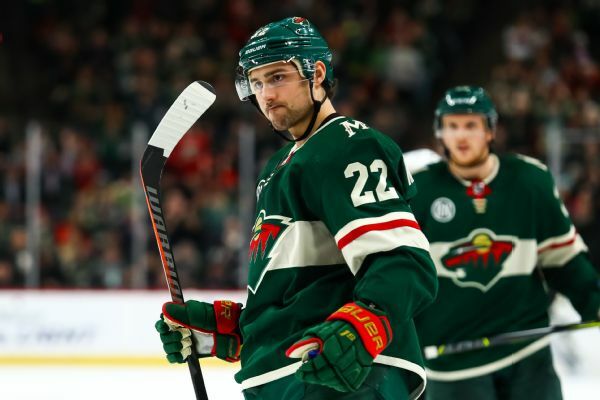 The Hurricanes and Wild pulled off a one-for-one trade. Which team came out ahead? We grade both GMs on the swap. 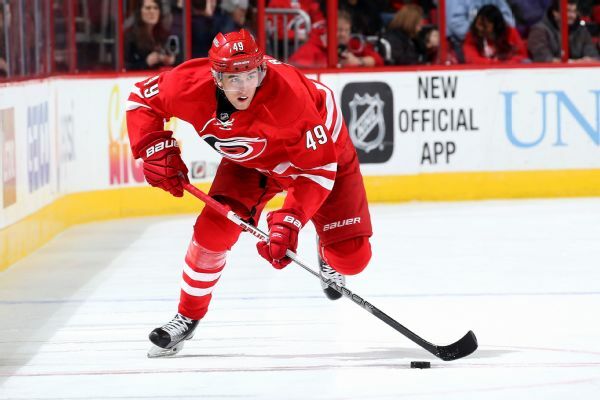 The Hurricanes activated forward Victor Rask, who had surgery on his hand Sept. 13 after a kitchen accident. Rod Brind'Amour takes over behind the bench, with big changes in the lineup as well. How will it all work out? The Hurricanes have lost forward Victor Rask indefinitely after he had surgery to repair his fingers that were injured in a kitchen accident. Yes, 140-to-79 was the scoreThe Hornets defeated the visiting Grizzlies by a score of 14079. Charlotte is the sixth NBA team to win a game by a margin of 60-or-more points. 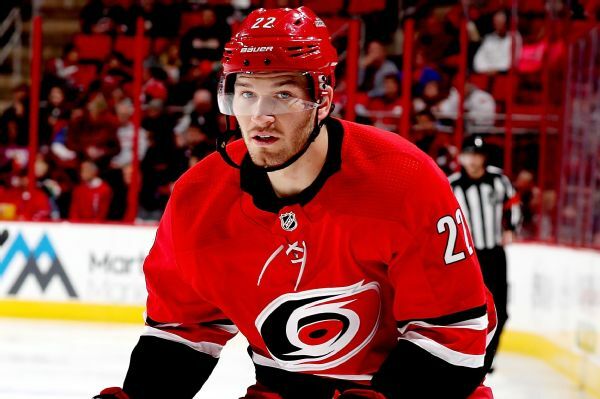 The Carolina Hurricanes say defenseman Brett Pesce and forward Victor Rask will miss the rest of the season with shoulder injuries. Two straight blowout losses for the CavsAfter losing by 28 points to the Timberwolves on Monday, the Cavaliers were blown out by a score of 133-99 at the hands of the Raptors on Thursday.